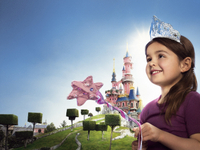 The timeless magic and fantasy of Disneyland® Resort Paris is just a short journey from the centre of Paris. Legendary Disney characters, world-class shows and high-speed thrills await. 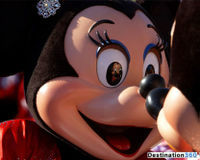 Discovery the wonderful world of Disney where the magic comes alive. 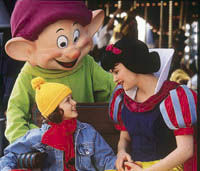 Imagine a Disneyland® Park, where make believe is real. And Walt Disney Studios® Park, where the magic of Disney meets the magic of cinema.